Enhance teamwork and boost productivity with SMART Meeting Pro software, our interactive whiteboard application that enables you to digitally capture and share ideas, analyze data, brainstorm, solve problems, and document and distribute the results of your collaborative sessions. No matter what your business does, SMART Meeting Pro can provide a dynamic and engaging way to keep your meetings and collaboration sessions on track. With SMART Meeting Pro, you can display files on your SMART Board interactive whiteboard or display and write notes in digital ink during collaborative work sessions. You can mark up files in standard office applications, write notes over web pages or simply make whiteboard notes – and then save your work for immediate distribution. SMART Meeting Pro also supports the multitouch, multiuser features found in SMART Board 800 series interactive whiteboards and displays. 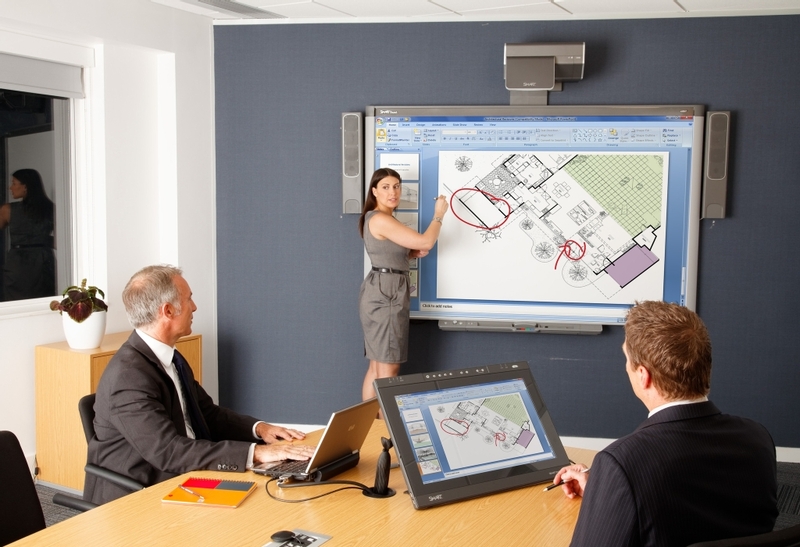 When two people can work together at the internactive whiteboard, it can lead to more engaging collaboration sessions. SMART Meeting Pro is the software that drives SMART’s collaboration systems. It’s designed to enhance the way people share ideas in virtually any business setting, giving you a powerful, engaging way to communicate information, capture feedback and document decisions for easy distribution. With SMART Meeting Pro, you have options for capturing your work. You can write whiteboard notes in digital ink, then sort them and save them as they are. You can write notes over virtually any application or web page, capture them as a screenshot and save everything in a PDF or PPT file. Or you can mark up files in common applications, like Microsoft Word, Excel, PowerPoint, Visio and OneNote, as well as Adobe Acrobat Pro, and SMART Meeting Pro will insert and save your notes in the original document. And regardless of how you choose to save your work, you can distribute the files to your team instantly via e-mail, so everyone has the most recent notes when they get back to their computers. 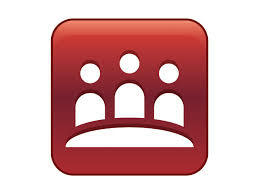 The current Meeting Pro software replaces previous versions of Meeting Pro Software and Meeting Pro Premium software. Meeting Pro Premium is no longer available and all the great features of both Meeting Pro and Meeting Pro Premium have been bundled into one corporate package, now Meeting Pro 3. Meeting Pro Software comes with the SMART Freestorm Solutions for Business packages.